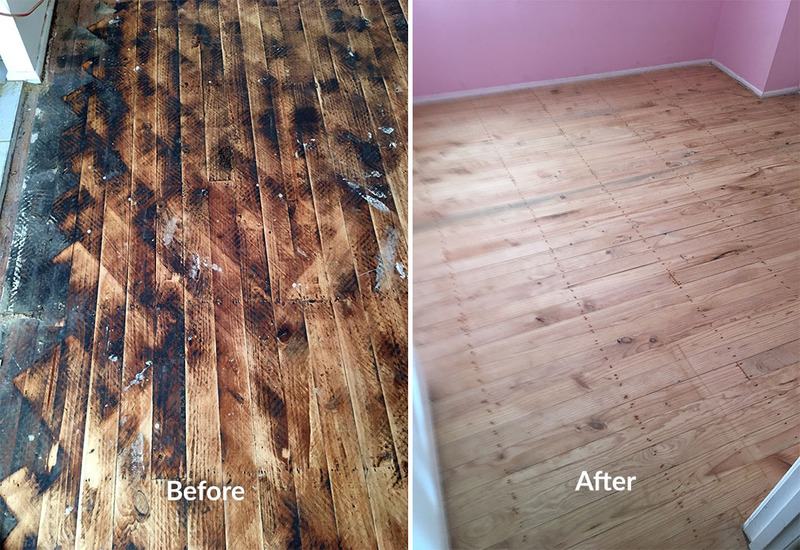 These floors that we recently restored had a welded underlay which needed to be removed before we were able to start the sanding. 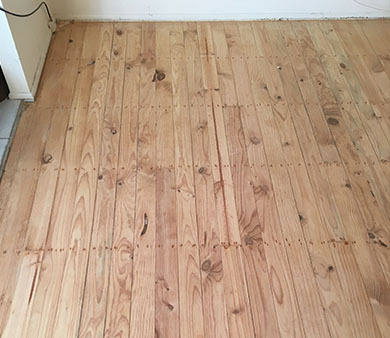 Because of the way the underlay was laid and welded to the floor, it was very difficult to remove without causing any damage to the floors. We were then left with a dark, blackish residue which had to be removed by sanding before they could be properly restored. It’s jobs like these, when there’s an unexpected challenge that we can conquer, when we’re most delighted with our work and can deliver a beautiful look to our clients. 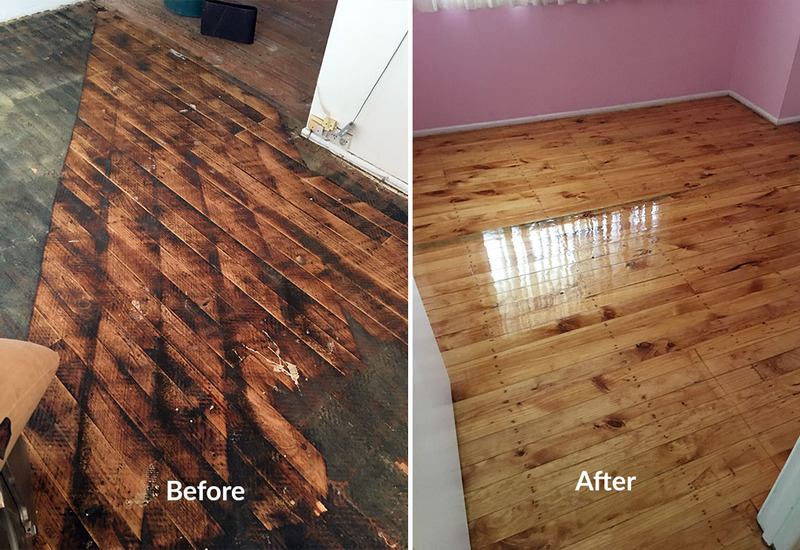 Restore your floors today - give us a call on (07) 3378 8522 or request a free quote to give your floors a new lease on life.